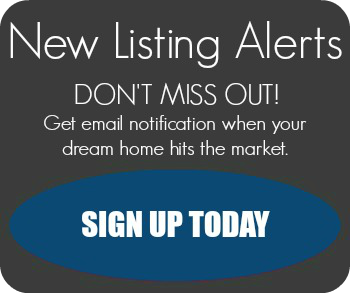 Find your home in Mira Mesa. 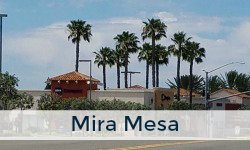 Mira Mesa is a part of San Diego that was established in 1950 but mostly was developed at the beginning of the 70's and developed very quickly. Nearby NAS Miramar and Qualcomm dictated the need for housing and speed of building that managed to outpace the speed that schools were built. 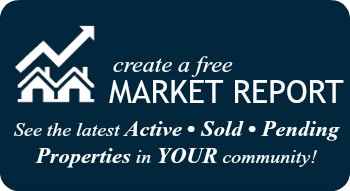 Located between I-15 and I-805 freeways gives Mira Mesa fairly easy access to other areas of San Diego. There is a couple of small parks in Mira Mesa. Second floor, move in ready condo with new kitchen and bathroom cabinets and quartz, tile flooring. Balcony off the kitchen. Great location, nice complex.